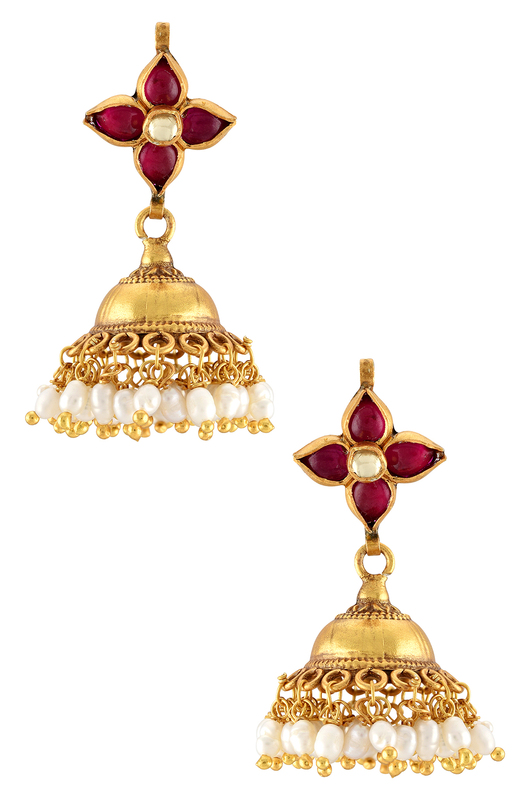 Pearls and glass weave traditional magic in our latest collection of temple-style jewellery. 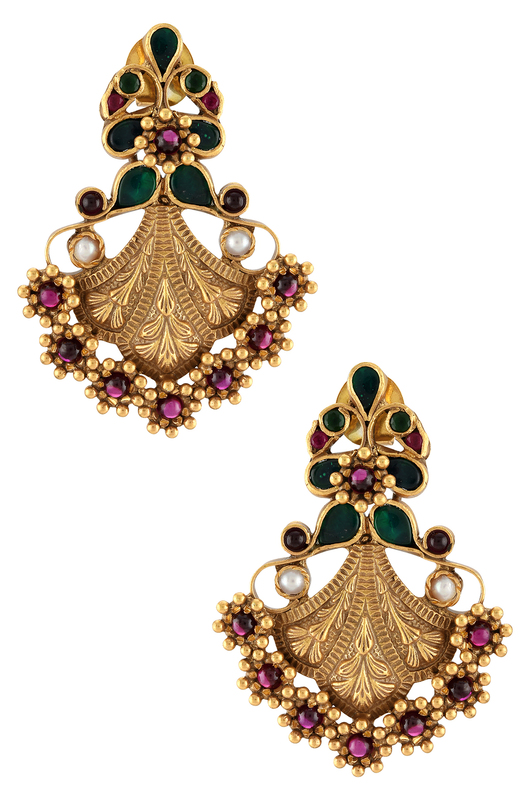 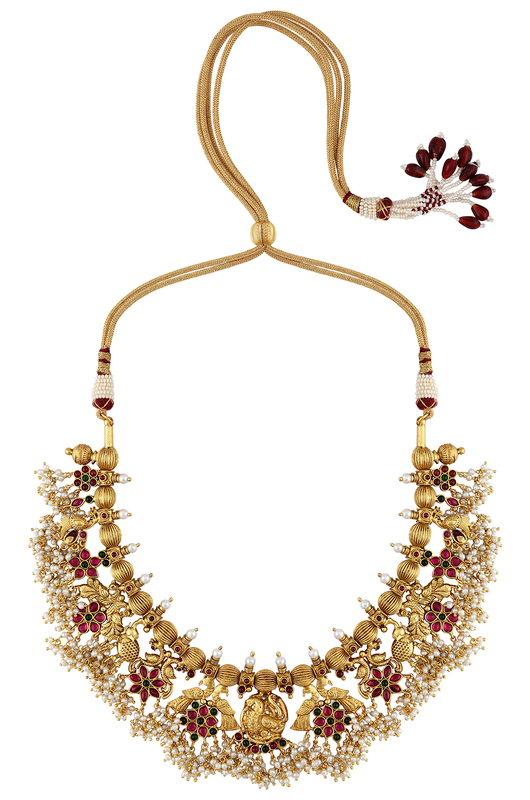 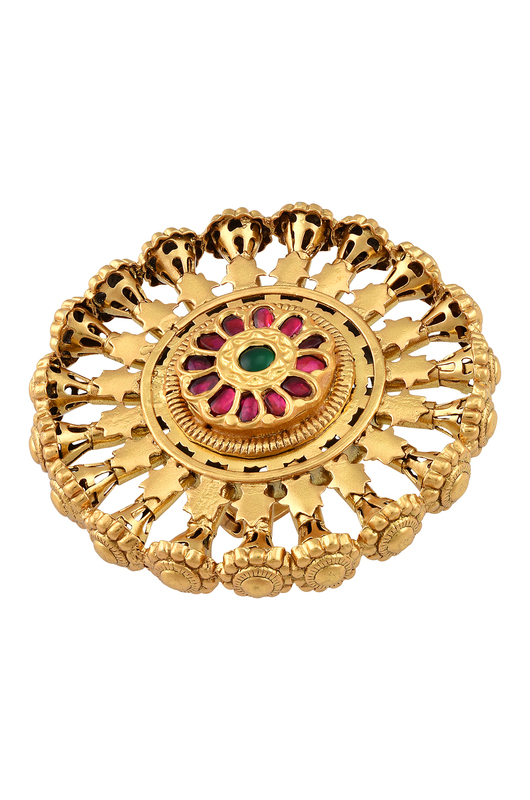 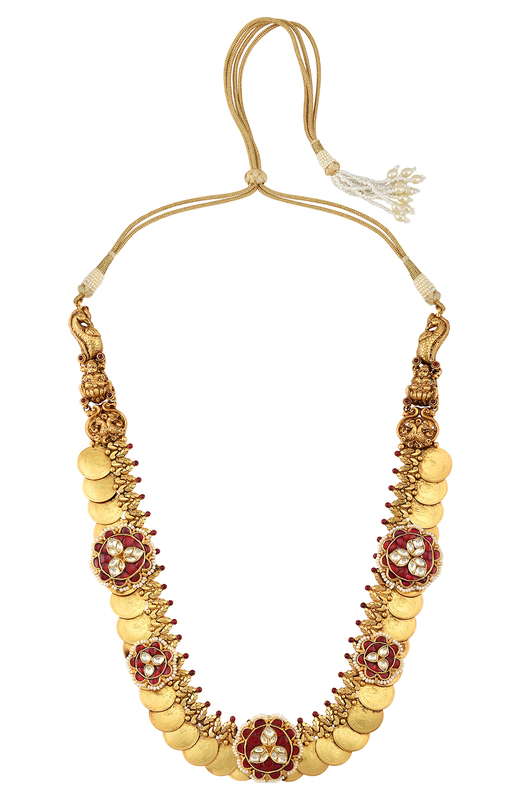 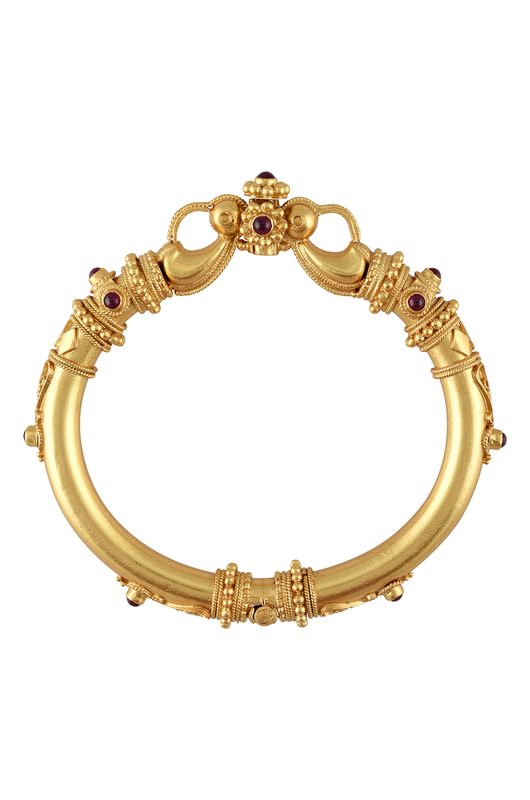 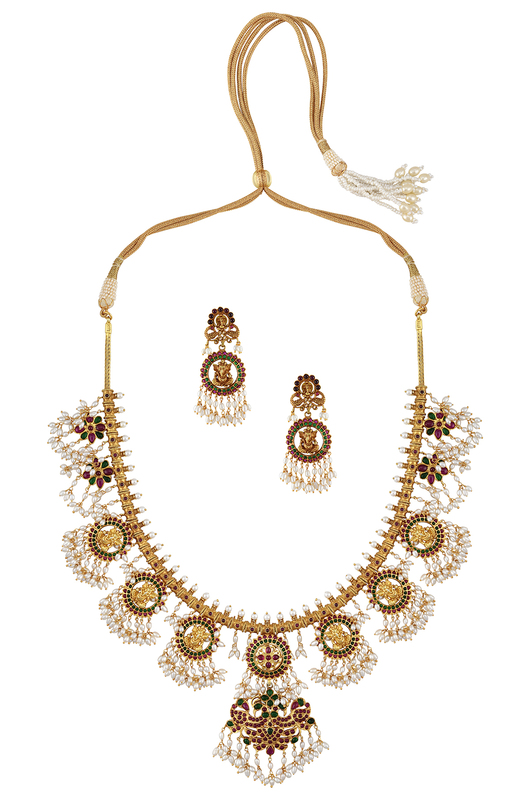 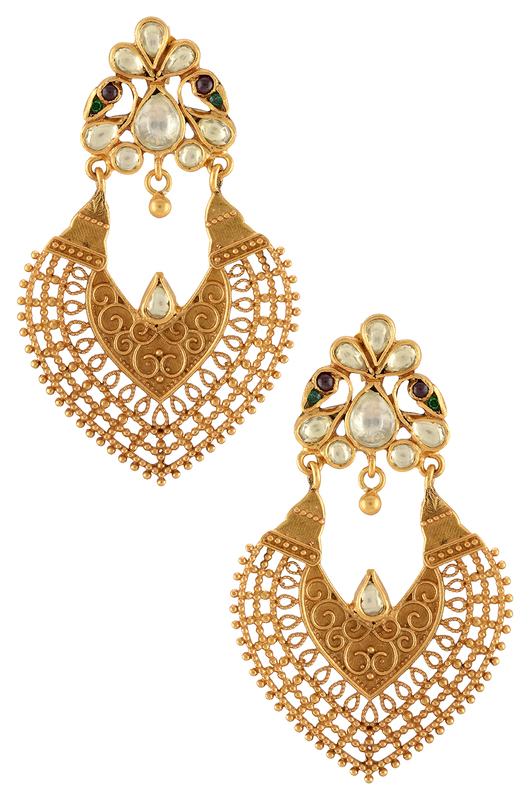 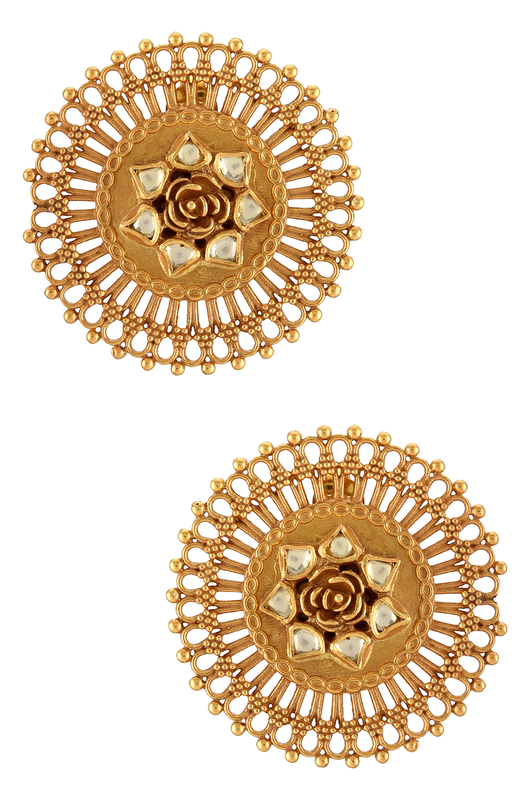 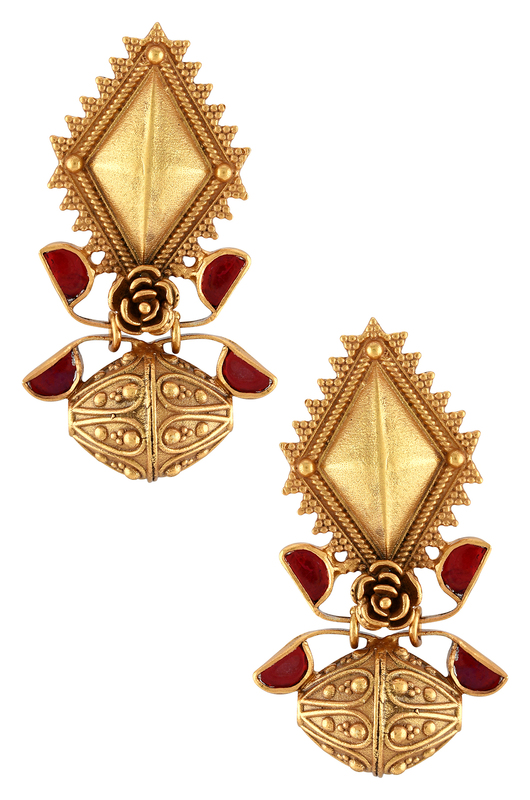 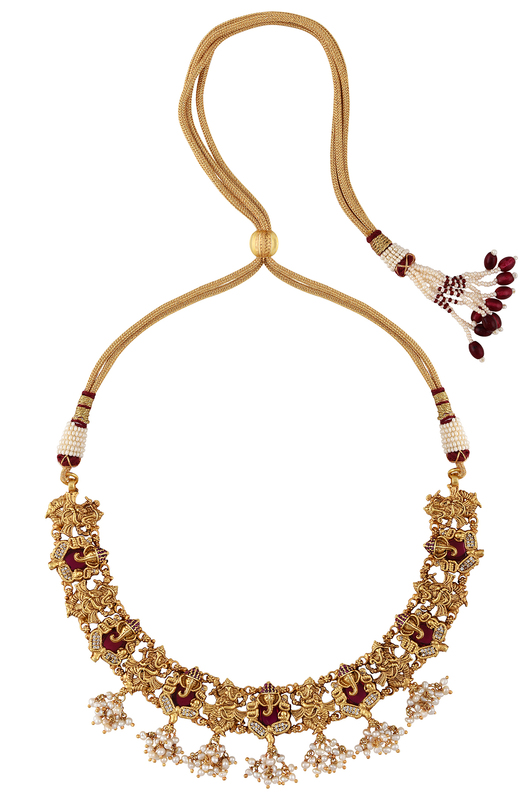 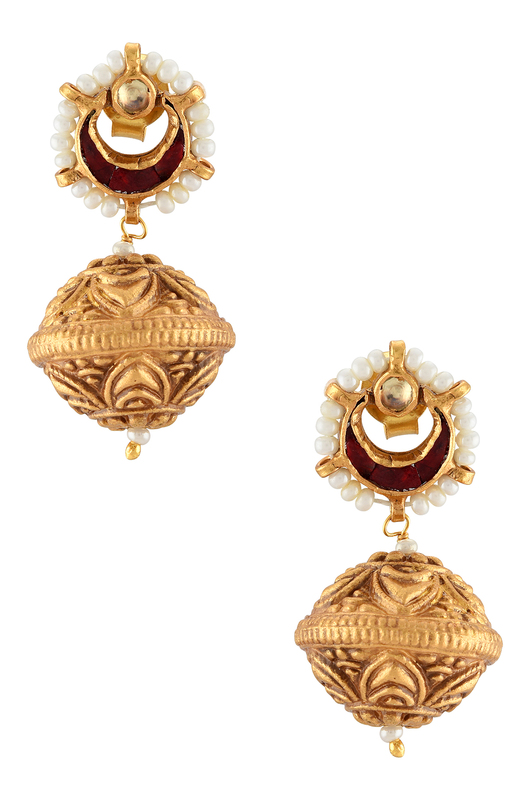 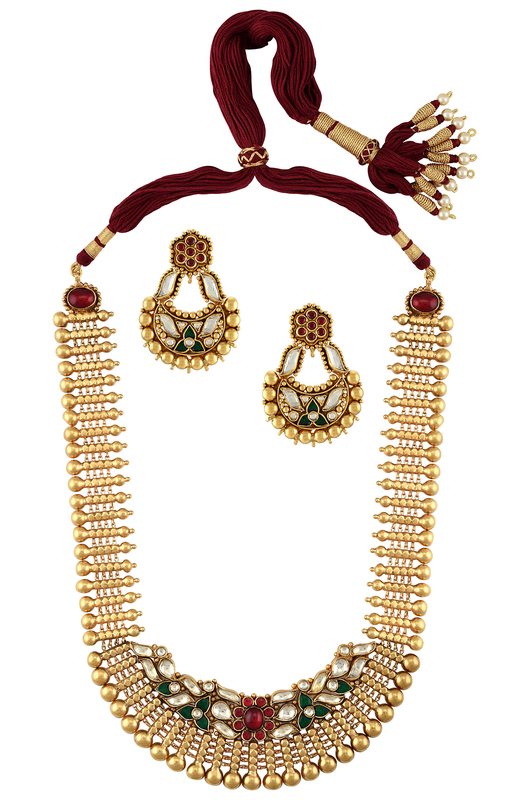 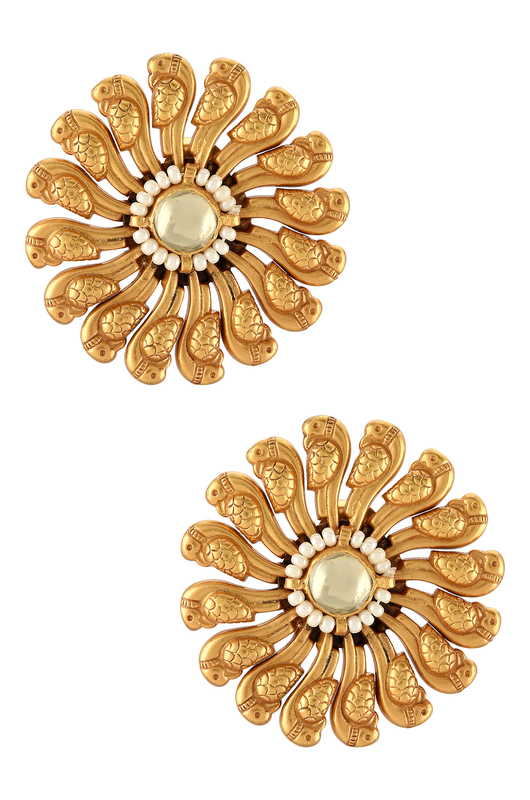 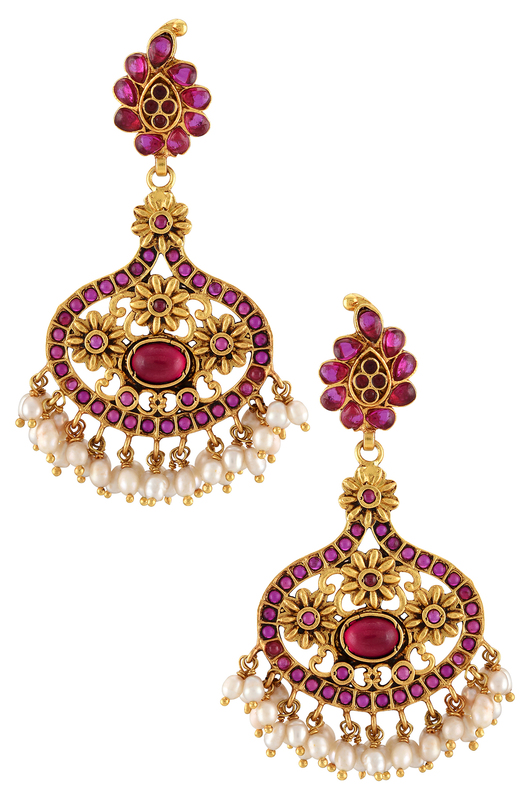 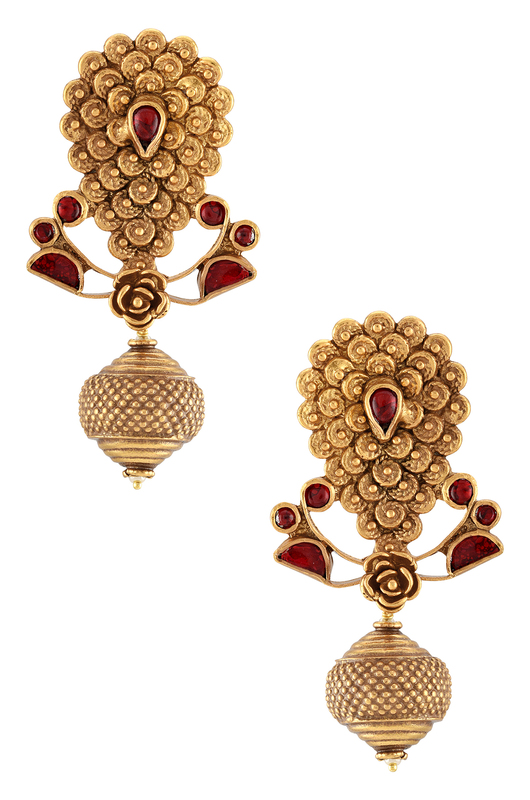 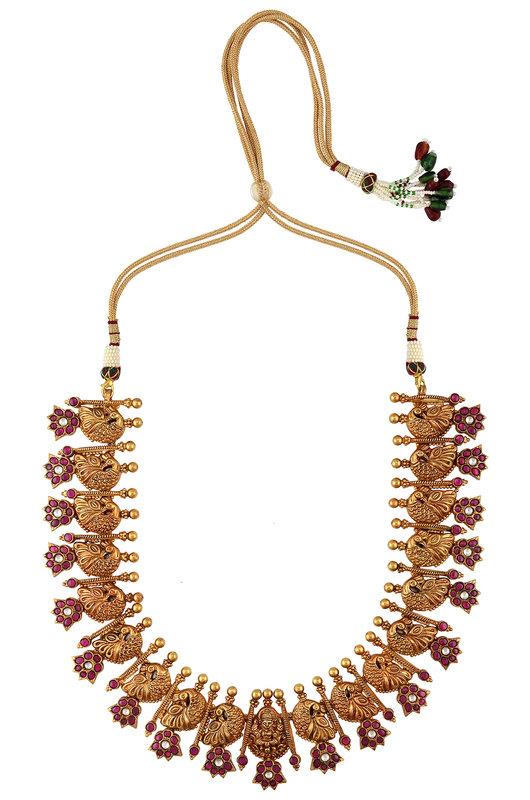 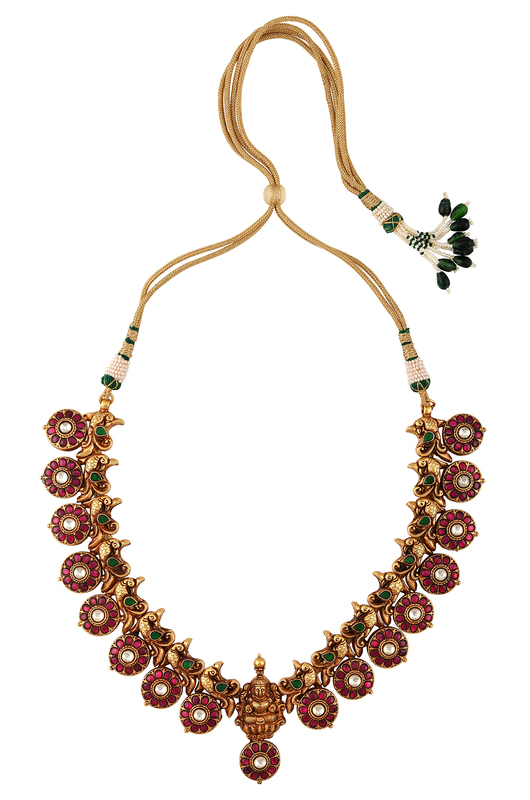 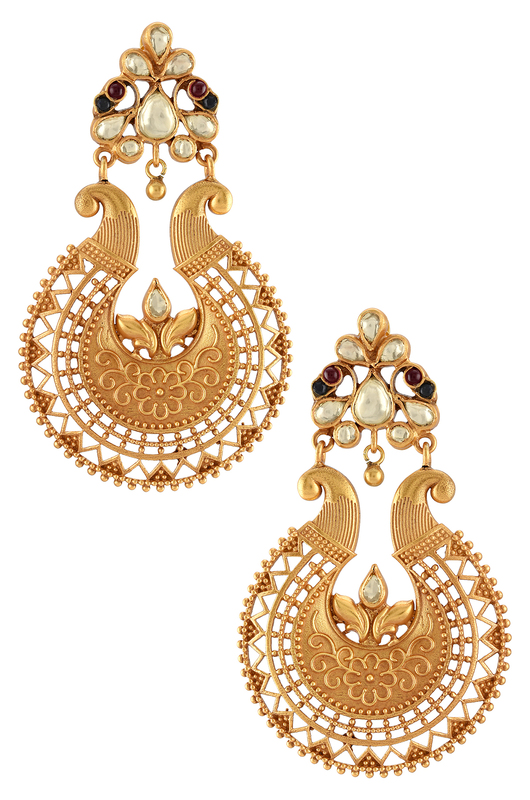 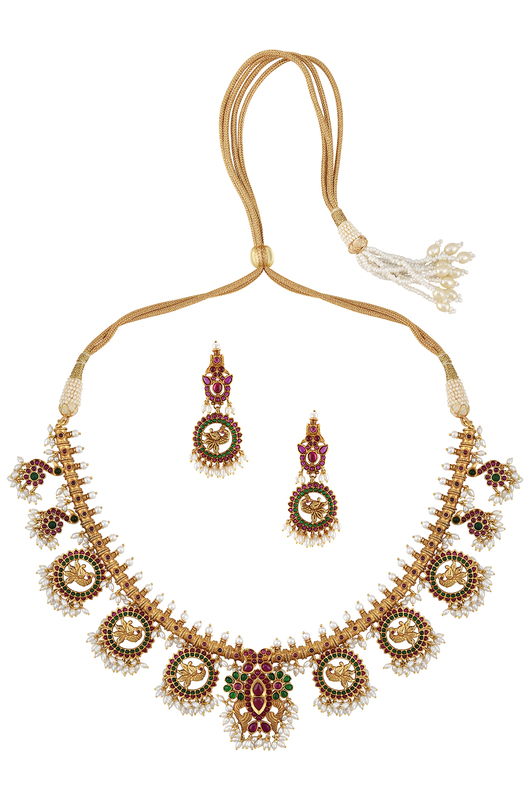 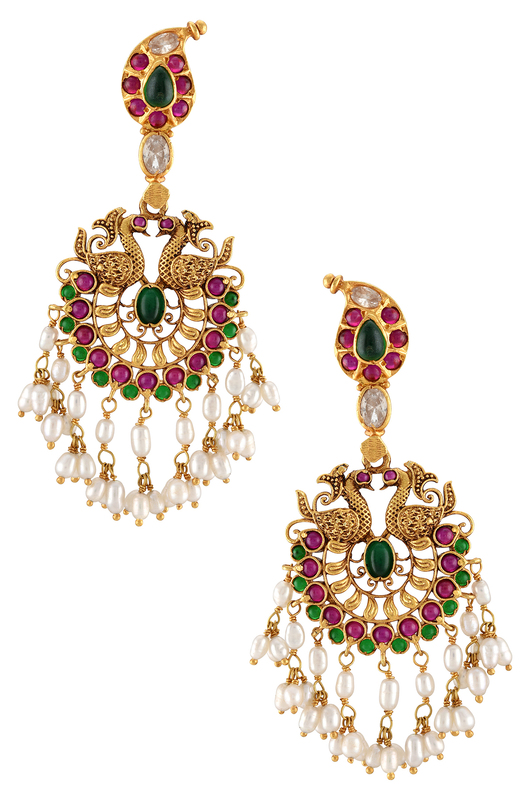 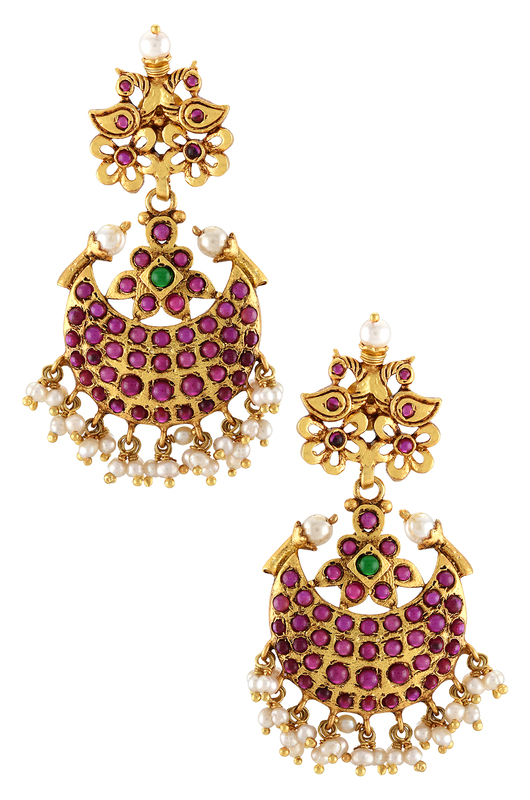 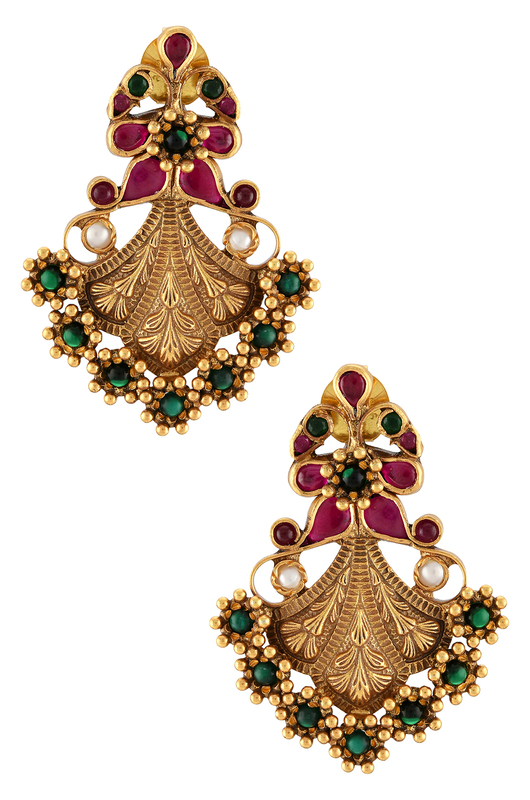 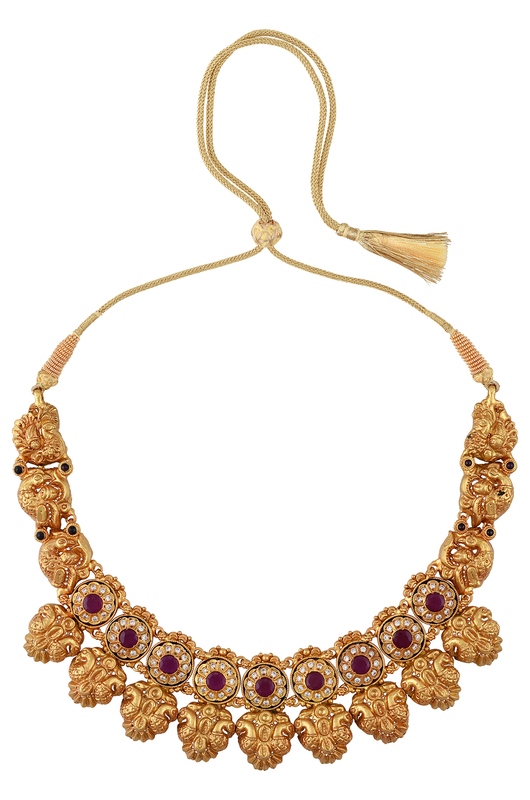 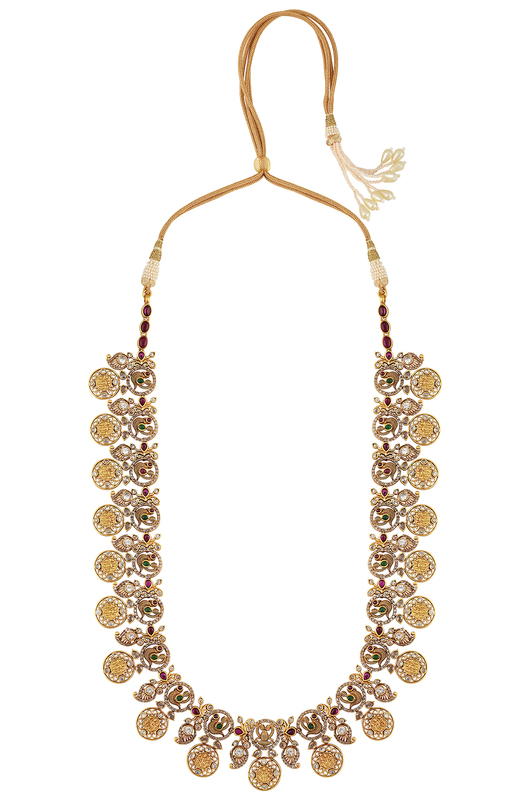 Complemented by the beauty of jadau work, each of these pieces is intricate, airy and truly irresistible. 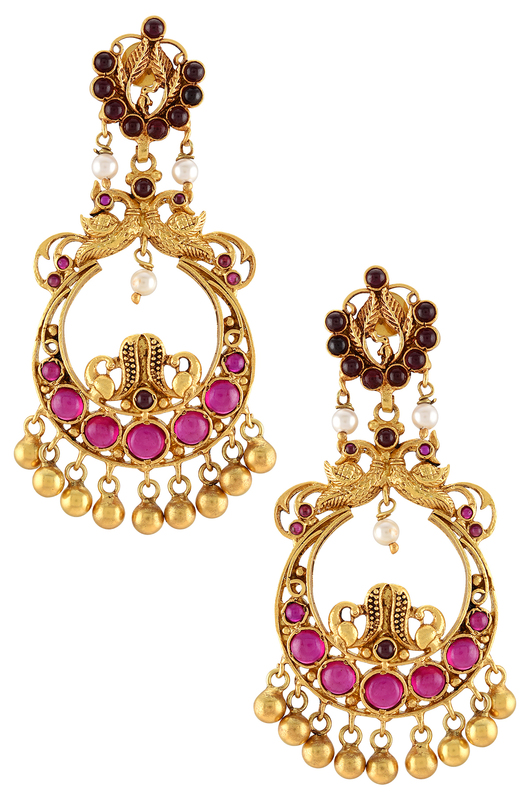 Take your pick and worship your inner goddess – after all, tradition is always in style.